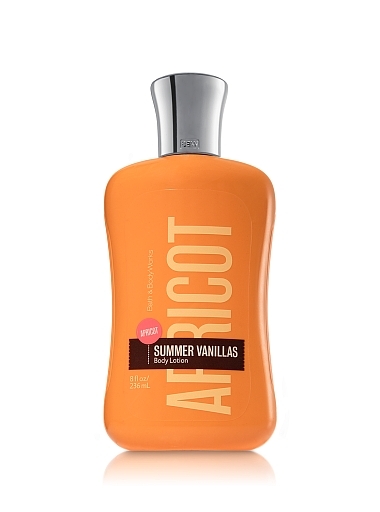 So remember when I told you about Bath and Body Works Summer Vanilla's sneak peek here? Well, they're now available in FULL sizes and part of Bath and Body Works famous buy 3 get 2 free deal. Go to your local Bath and Body Works store or www.bathandbodyworks.com to purchase. Have you tried them yet? Are you a fan of Bath and Body Works? Let me know! sometimes take weekend shopping trips to the States for certain stores and Bath and Body Works is one of them. I love vanilla scents so hopefully they hurry up and finish the store and I can try it out.